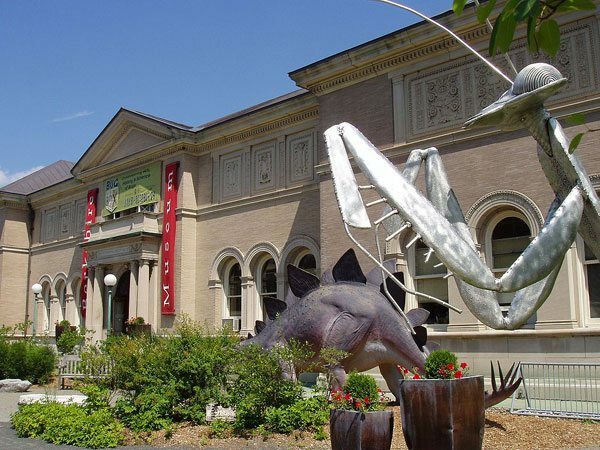 For nonprofits that are curious about what it looks like when a state attorney general inserts himself or herself into a case where a nonprofit board’s behavior may be running afield of its stewardship responsibilities, the Berkshire Museum is an excellent example, following to some extent the same “last in” pattern of the Virginia AG in the case of Sweet Briar College. That is, as stakeholders have brought suit against the museum, AG Maura Healy has hung back a bit, expressing that office’s concerns in some specificity to the court, but not taking action beyond weighing in. As readers may recall, the trustees of the Berkshire Museum have made plans to sell 40 paintings worth millions of dollars—money which they plan to use in part to expand the endowment. But the museum community frowns on such “deaccessioning” unless the money is to be used to buy additional artwork. Even then, it is important to take into account the terms of the gifts that have been made. In this case, one of the groups filing suit comprises three sons of Norman Rockwell, whose paintings are among the pieces scheduled for auction on November 14th at Sotheby’s. They claim the sale would violate their father’s terms when he donated the paintings. Toward the end of last week, as questions of legal standing among the groups bringing suit remained undecided, the AG filed an emergency motion that would allow the attorney general to take over as plaintiff if the others were technically found to lack the “legal standing” that would allow them to bring suit. The motion was granted, much to the dismay of museum representatives who cried foul, saying the AG was waffling and changing her position in the case. With 22 of an allowed 40 pieces of art sold, the Berkshire Museum ends its much-frowned-upon auction of some of the most famous of its own artworks in a sale designed to finance expanded science and history sections. The museum now has its cash; many will be watching to see if the money is used wisely.